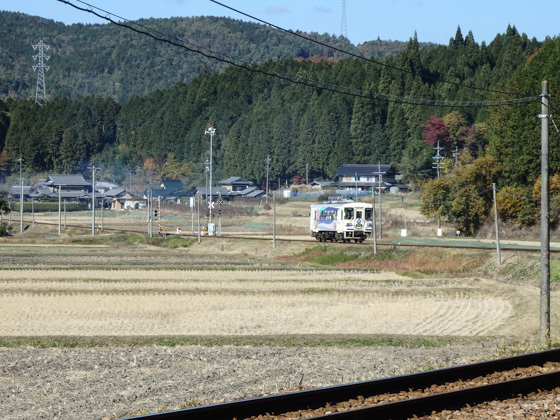 Hop on to the local train to enjoy Japan's most magnificent view of the farm village while travelling up to the castle town of Iwamura. 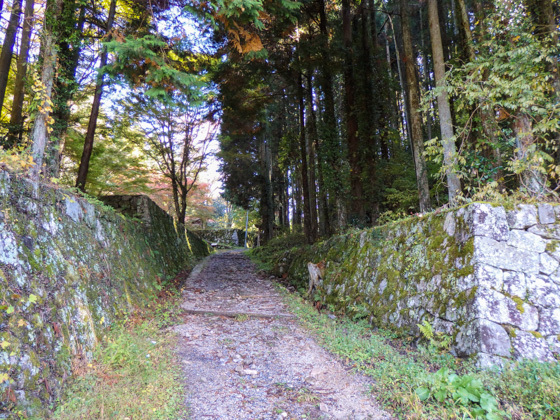 The old village welcomes you first before reaching to the Iwamura Castle. If you get hungry on your way, get something sweet. 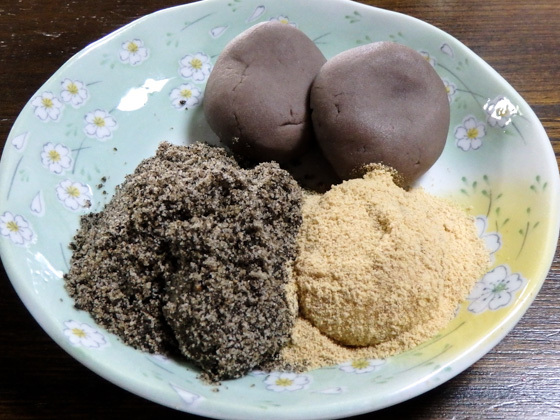 Roasted chestnut, Kankara-mochi (sweetened rice cake with sesame powder, red bean paste, and roasted soybean flour), Gohei-mochi (rice skewered in a flat stick with sweet sauce), and castella (a sponge cake which was brought in to Japan over four centuries ago from Portugal) are suggested choices. 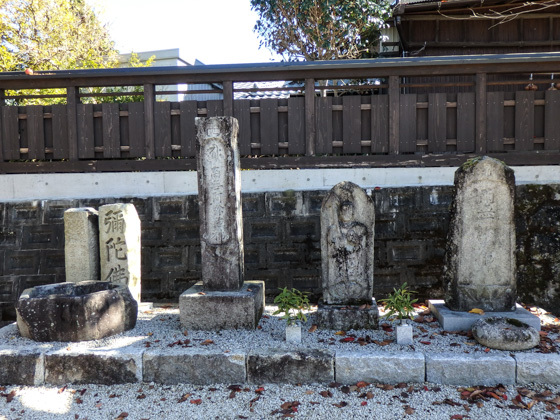 Stone Buddha figures and monuments of the 17th century that stand all over the town. 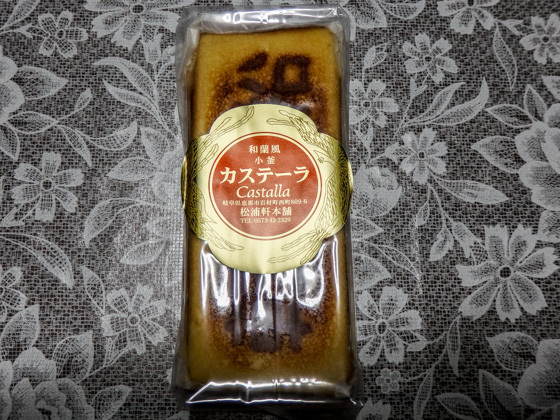 The castella sponge cakes deliver a gentle traditional sweetness with fluffy texture. 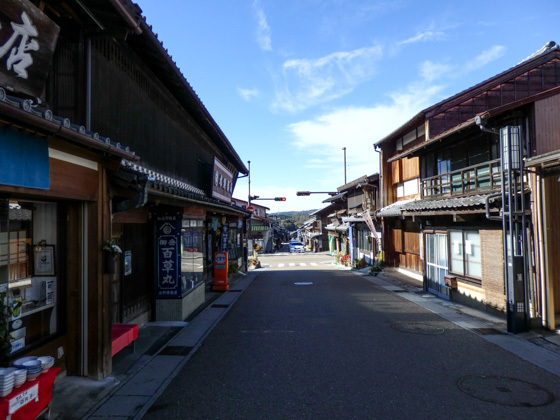 You will find various traditional confectionery shops that have been doing business for centuries. 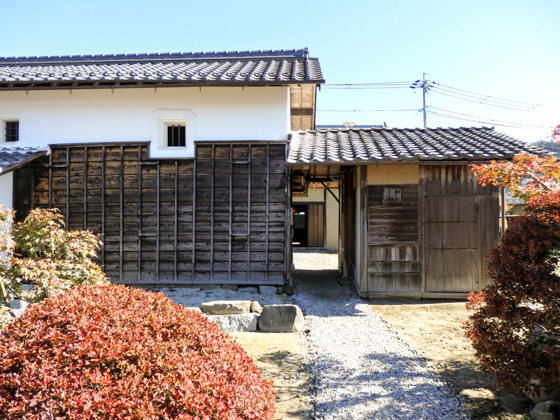 Interested in historical architecture and old traditional housings? 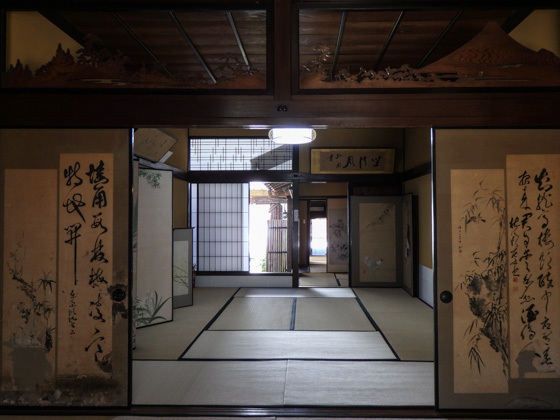 We recommend you to visit the Kanou-ke, Katsukawa-ke, Tosa-ya, and Kimura-ke. 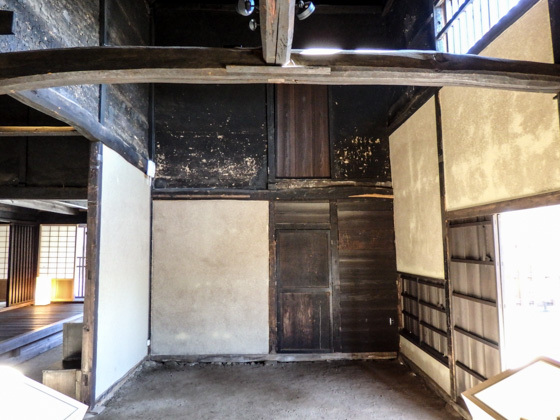 Ancient buildings of the Edo period and historical records are preserved. 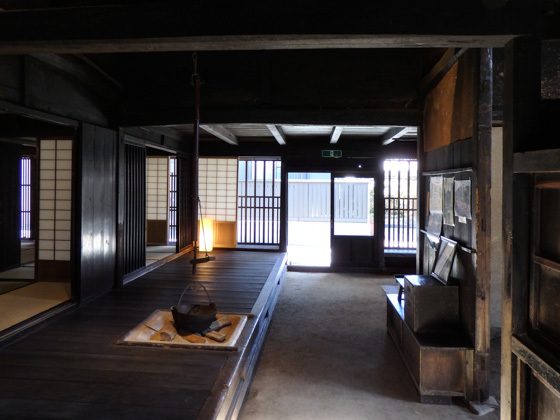 Have a glimpse of how people lived during those days. 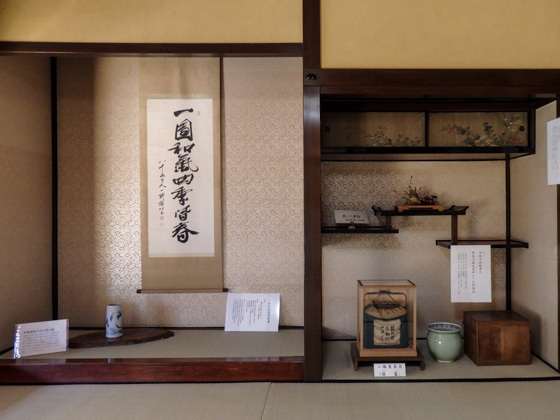 The Katsukawa family used to be a merchant. 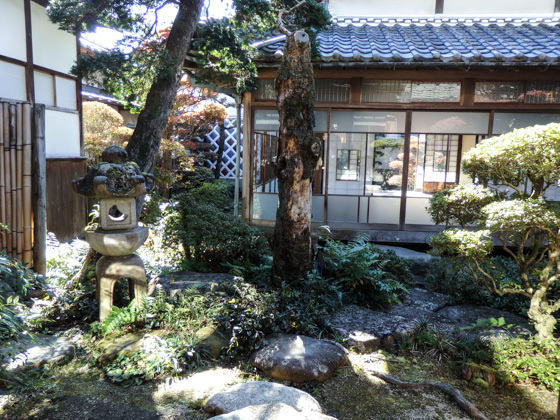 The building itself is sophisticated, but it is also worthwhile observing the garden view from the room inside. 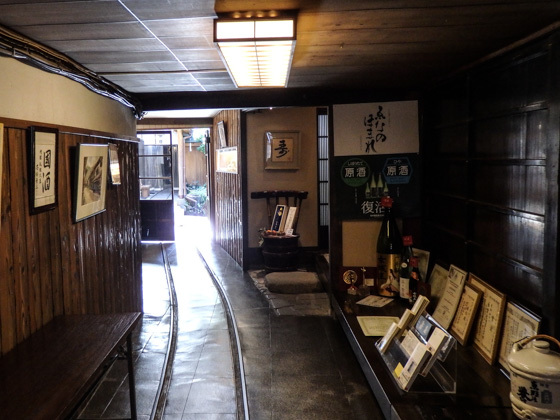 A soba (buckwheat noodle) restaurant which stands behind Katsukawa-ke. 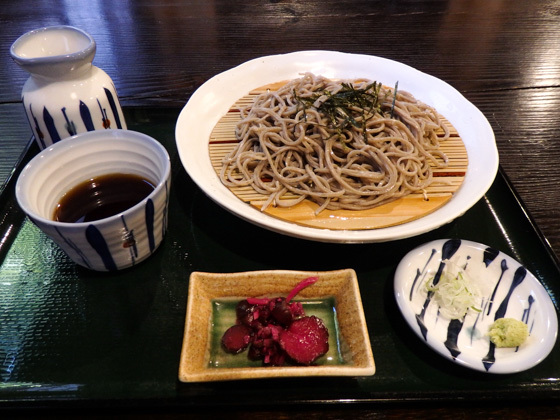 Having soba first before visiting the houses is also a good idea. 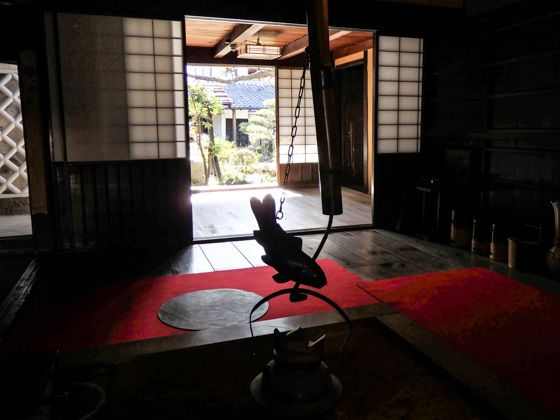 Tosa-ya is an old dyer (specialized in indigo dyeing). 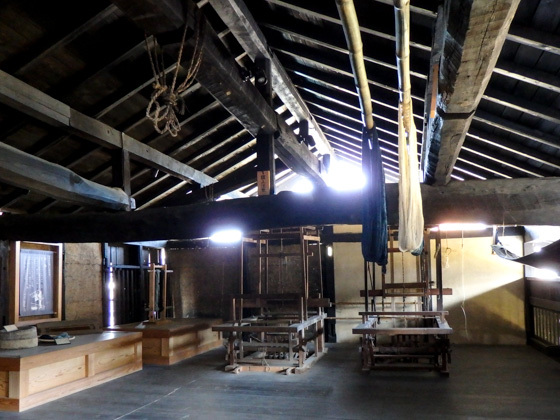 Inside the house with a history of over 200 years, you will get to know how indigo dyeing was done in the old days. 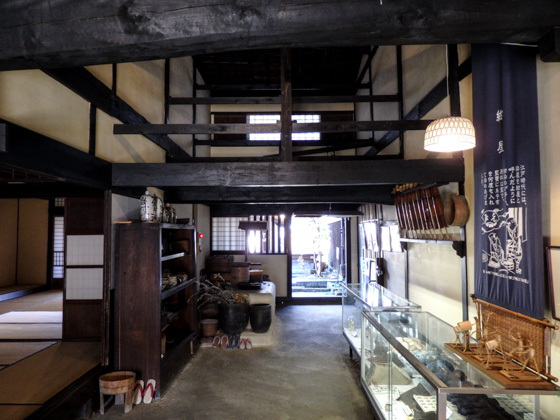 The Kimura family used to be a very big merchant. 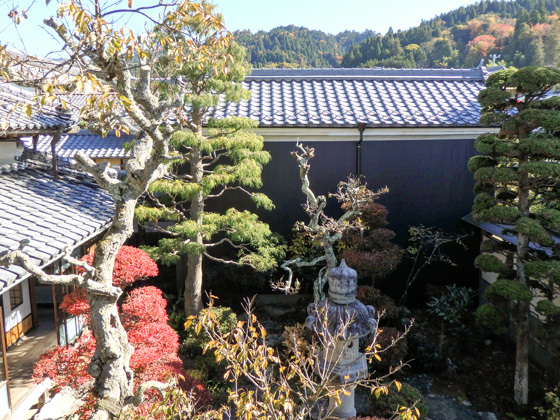 It is said that the family provided financial support to the local feudal domain. 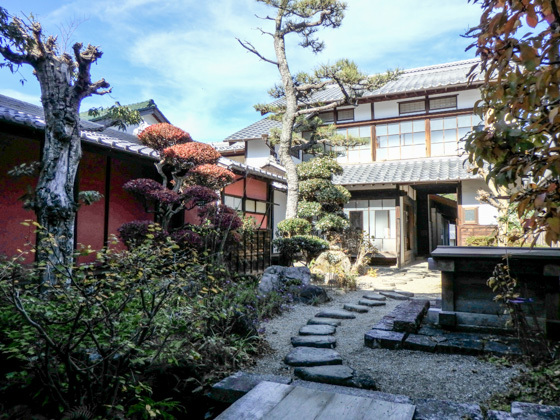 Therefore the domain lord often visited the place, despite being a merchant's house. 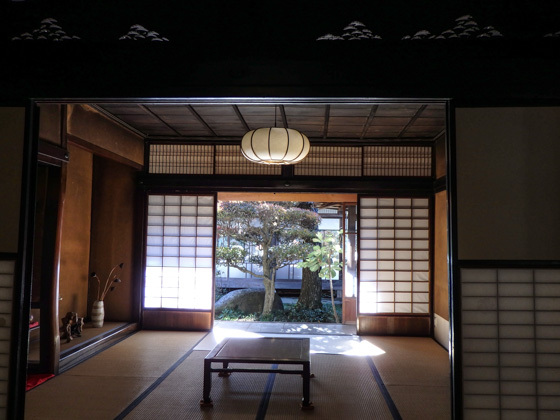 Why not relax in the room where the historical great figures used to chat and talk several hundred years ago? 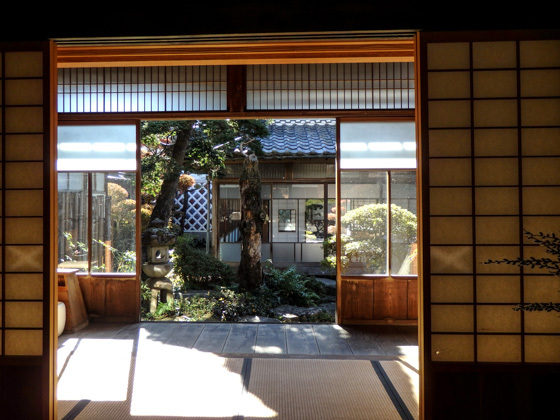 Around two centuries ago, the Kanou family used to be a gunsmith. 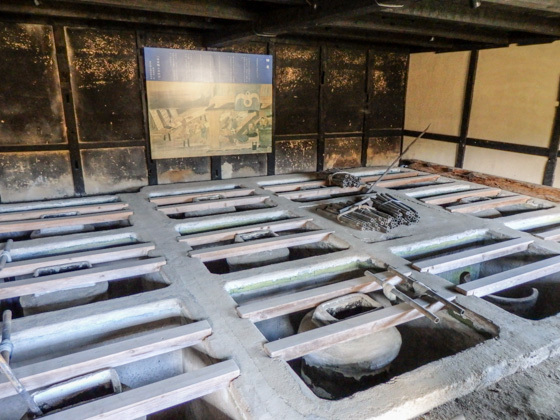 They were engaging in manufacture of guns and spears following the instructions given by the feudal lord of Iwamura. 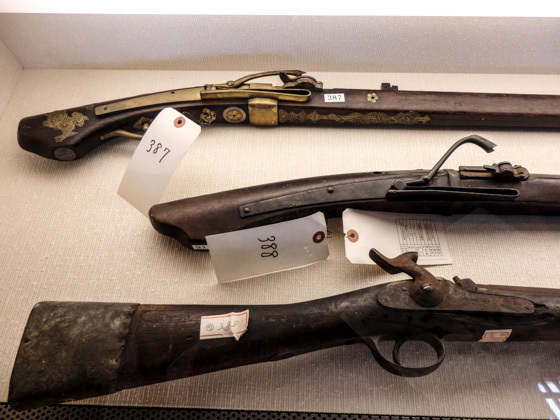 Today, guns that were made in those days are exhibited. 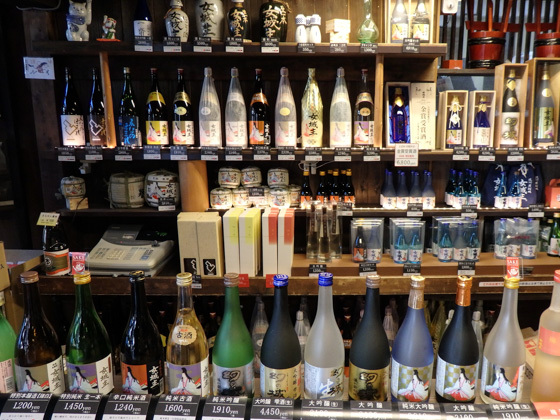 Drop in at the Iwamura Jozo if you are interested in Saké. 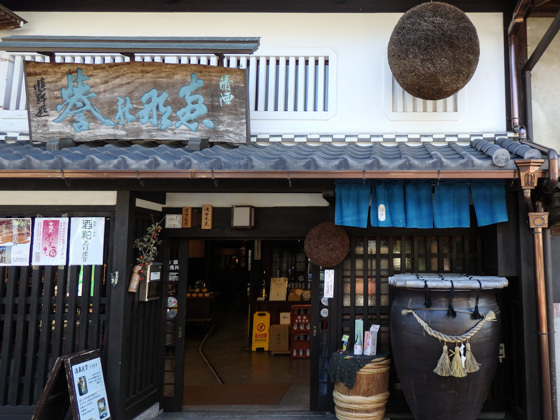 The tasty natural water of Iwamura boasts for being selected as one of the top 50 fine waters of Gifu Prefecture. 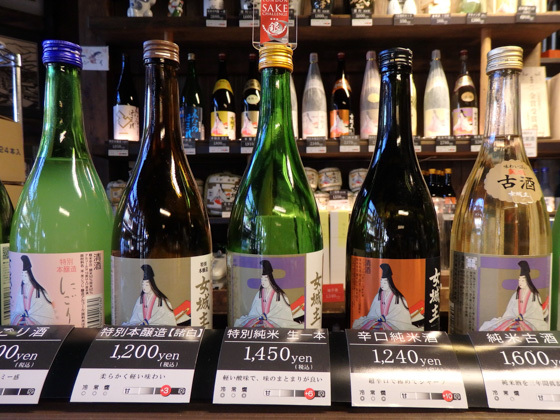 Japanese Saké with rich aroma and taste, which uses the local natural water is available at the brewery. Tasting can be done to find your best choice. 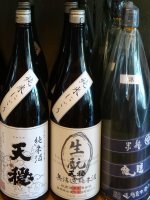 For those who are not fond of alcoholic beverage, try the alcohol-free Japanese "Amazake". 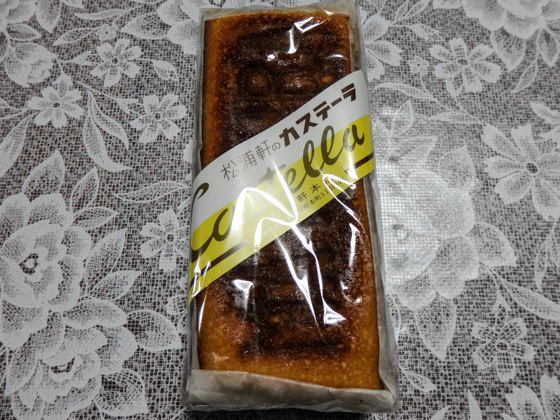 It is perfect for people who prefer to taste the natural sweetness of rice. 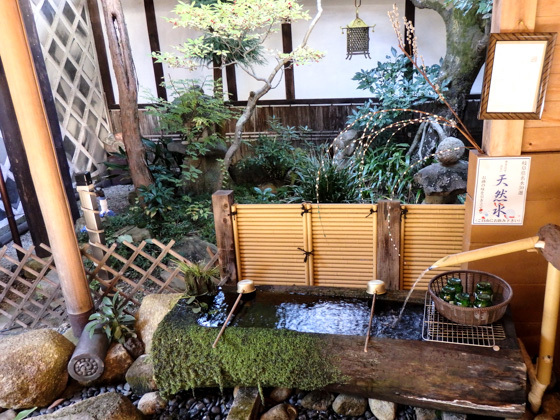 Water used for Saké brewing flows out into a small pond inside the shop for people to drink. 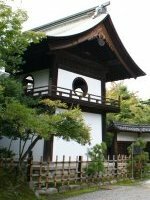 The beginning of the castle dates back to approximately 800 years ago when the Samurai warriors assumed political power in the country. 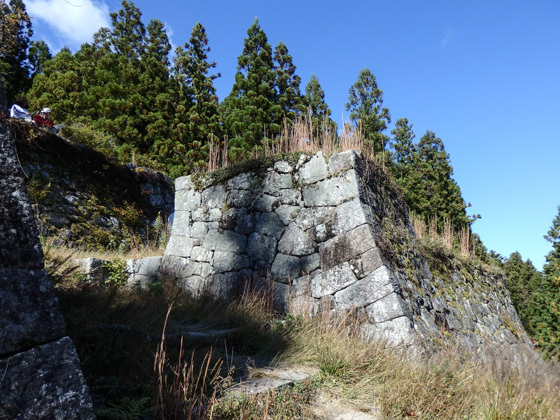 It is said that the impregnable stonewalls on the hill top, which made the castle protective, was constructed around 450 years ago during the Sengoku period. 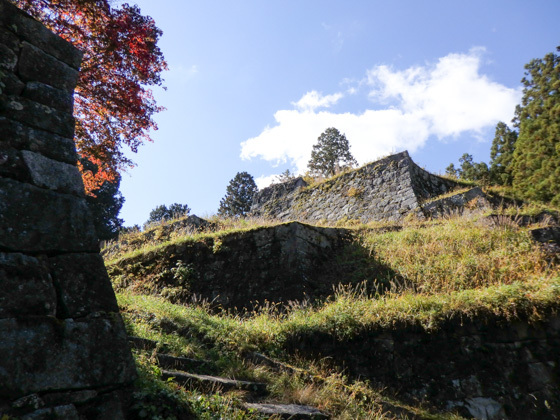 Iwamura Castle is believed to be invulnerable with its natural fort utilizing the steep terrain and the robust stonewalls. 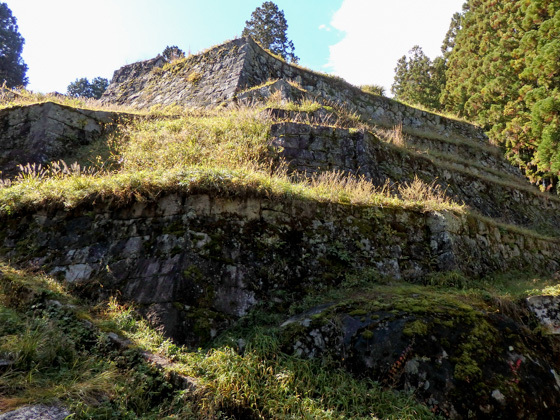 It is one of Japan's three major mountain castles, and is located at the highest point (717 meters above sea) among the three. 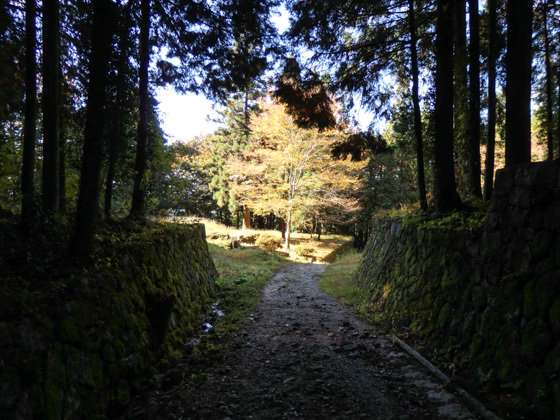 Walk through the castle town and you will be at the entrance of the hill that connects to castle. 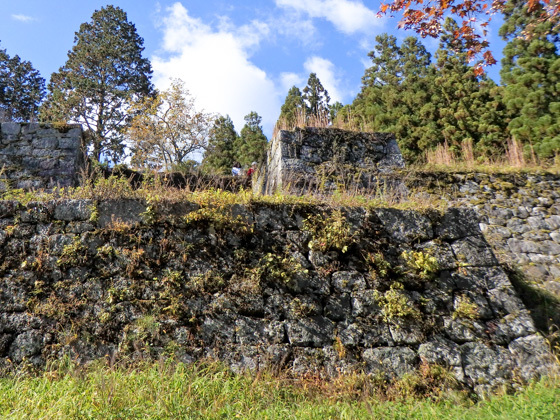 It is the starting point to the grand "Iwamura Castle" which is constructed at the summit of a 717 meter-high hill. 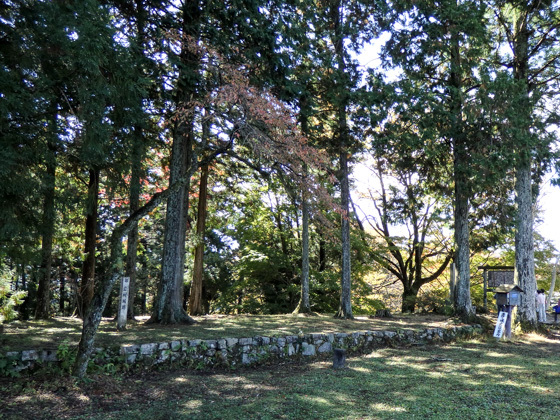 Start your 30 min-walk to get to the stonewall of the Honmaru (main enclosure of the castle). The cobbled road along the hill has a good taste. 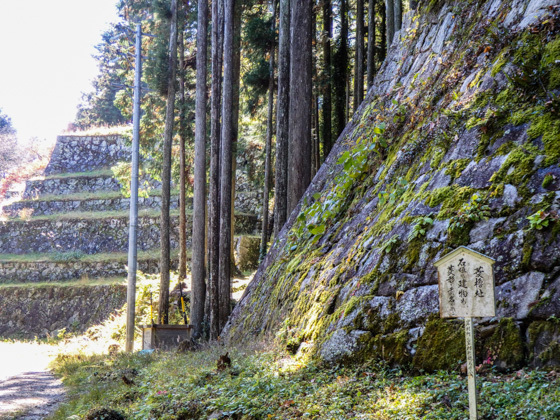 Feel the ancient history of this area and its rich natural resources while walking up. 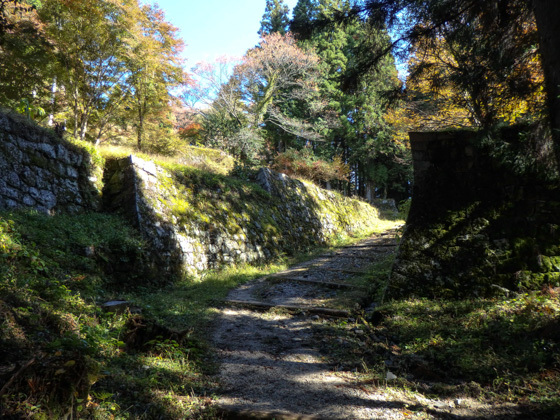 You will encounter various remains of gates, Yagura (surveillance tower) and bridges, along with a number of robust stonewalls. As you get closer to the summit, your eyes will be captured by the final stonewall. 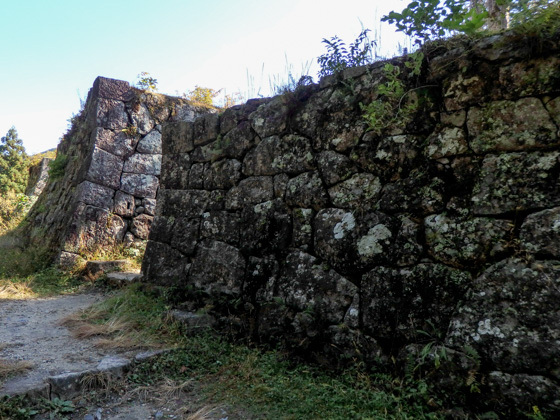 It is a magnificent six-story stonewall called the "Rokudan-heki". 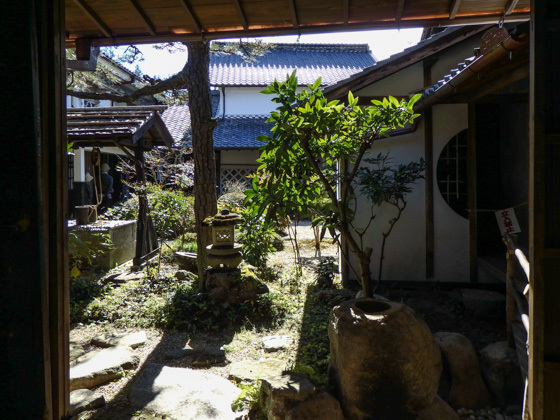 There used to be a Honmaru Yashiki (big residence) here. Today the building does not remain anymore. 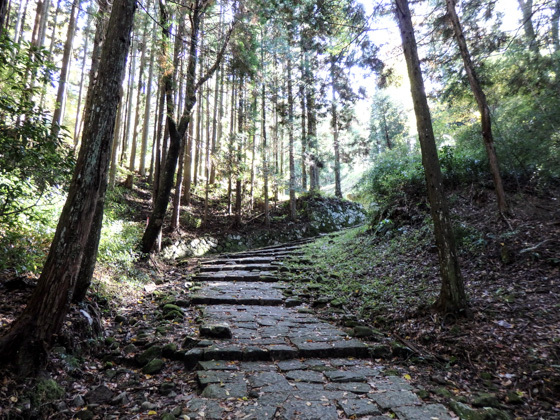 Enjoy the splendid landscape of the area that spreads below. 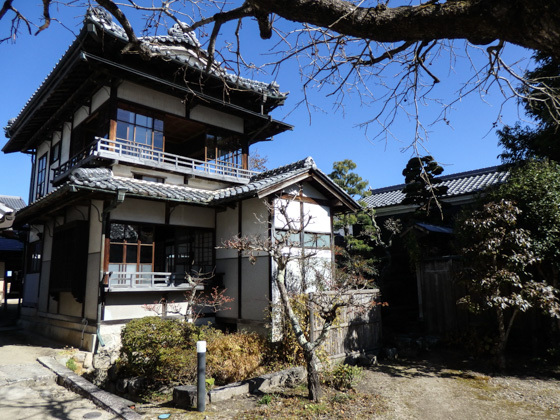 You will be convinced that the mountain castle indeed had incredible protective functions.